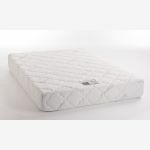 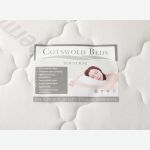 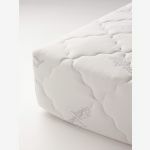 The internal open coil springs of the Nocturne Supportive double mattress are encased in high quality foam to enable them to work together quietly, giving total support. 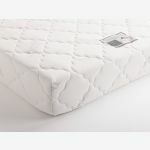 The outer cover has been developed to aid cooling, allowing air to circulate and move moisture away. 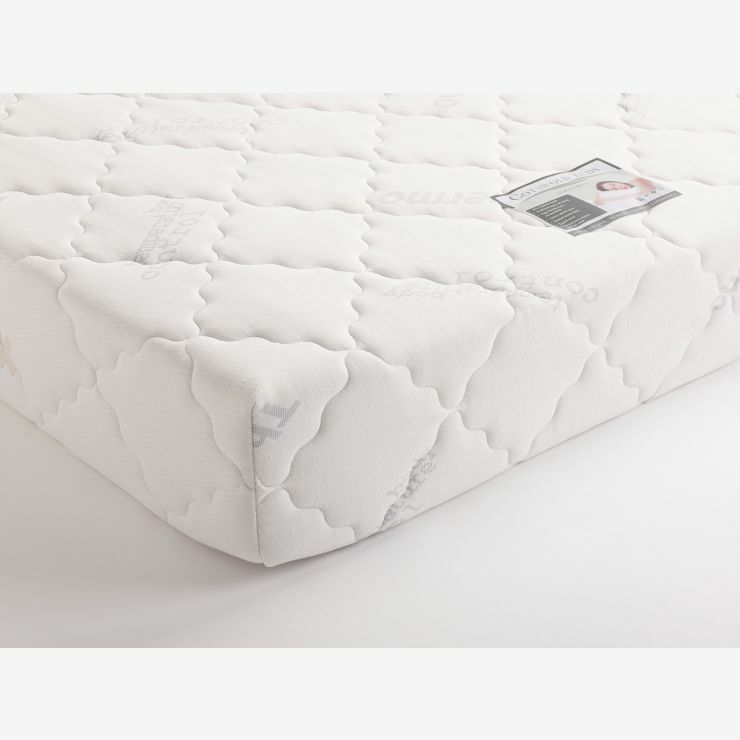 Together with one of our slatted bed frames, you’ll be all set for a sound night’s sleep with medium support, and don’t forget to take advantage of the free delivery of your double mattress to the room of your choice.